Ricky Ponting’s compatriot Michael Clarke doesn’t think that India’s triumph in Sri Lanka is a lesser feat in comparison to the other overseas triumphs that they have had so far. Most of the pundits are not willing to give too much importance to the whitewash that India secured over their neighbouring Island nation recently as they are of the view that neither the opposition nor the conditions were challenging enough for India in that series. But Clarke’s view differs in that regard as he reckons that the victories that come on foreign soil, whichever opposition they may come against, they should be given their due recognition because playing the longest form of the game on foreign soil is always challenging. 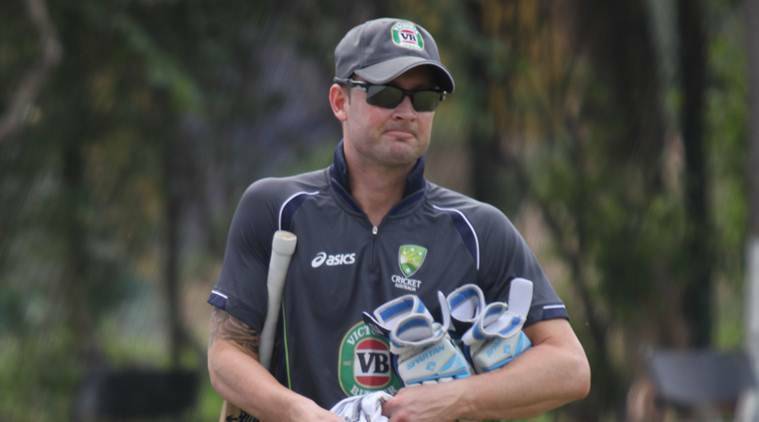 Clarke stresses that for the past some time, most of the teams in the Cricketing circuit are having troubles on tours. So if any team shows consistency as a touring team going ahead, that team would establish itself at the top of the rankings. West Indies star Kieron Pollard is on incredible form. He is at his peak and he has been brilliant since the start of the 2017 Indian Premier League season. Many did not expect this much from him, giving his recent performances against Pakistan and in the KFC Big Bash League. However, his top form has made Australian cricket legend Ricky Pontingterm him one of the best ever players of the T20. The former coach praised the finishing ability of Ponting in the IPL after he West Indian star did an innings of70 from 47 balls in the game against Royal Challengers Bangalore. His teammate Mitchell McClenaghan labelled the extraordinary innings “one of the best I’ve seen.” The Mumbai star started the season with mixed fate but his display earned the admiration of the entire league. February 2, 2013 by admin 25 comments on "Ricky Ponting Last Innings – Australia vs South Africa 3rd Test Day 4 Full Highlights"
December 8, 2012 by admin 6 comments on "Ricky Ponting 120 vs South Africa 100th test 1st innings 2005/06"
December 22, 2011 by admin 3 comments on "Ricky Ponting 164 Runs off 105 Inc, 8 SIXES & 15 fours | South Africa 438 VS Australia 434 HD"